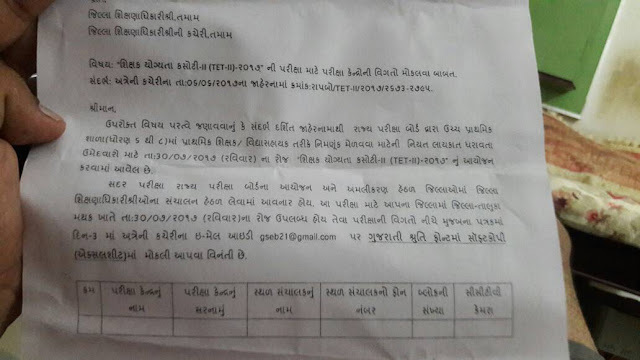 HomeEXAM TIME TABLETET-2 EXAM DATE DECLARED BY RAJY PARIXA BOARD. TET-2 EXAM DATE DECLARED BY RAJY PARIXA BOARD. CRC BRC Paper Style And Merit Calculations Formula.